Live in Plano or Frisco and need a new swimming pool safety fence? We can help! 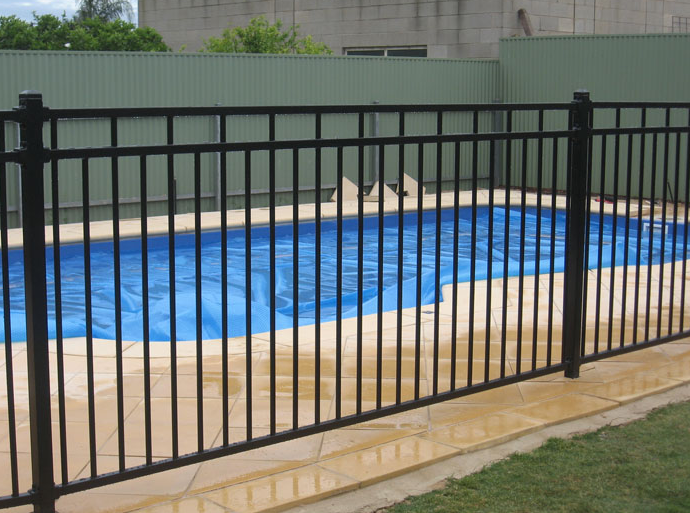 Each pool safety fence installed by Red Rock Fence comes with a limited Lifetime Warranty to protect against manufacturer defects on materials, parts, and installation. We offer a free estimate and pride ourselves on prompt, friendly, personable service. From the first call, we want our customers to know that we have their family’s safety in mind. With each new customer, we welcome an addition to our ever growing family of care and protection. Plano and Frisco are two cities in which we've installed dozens of fences over the years and we have references from satisfied homeowners upon request!